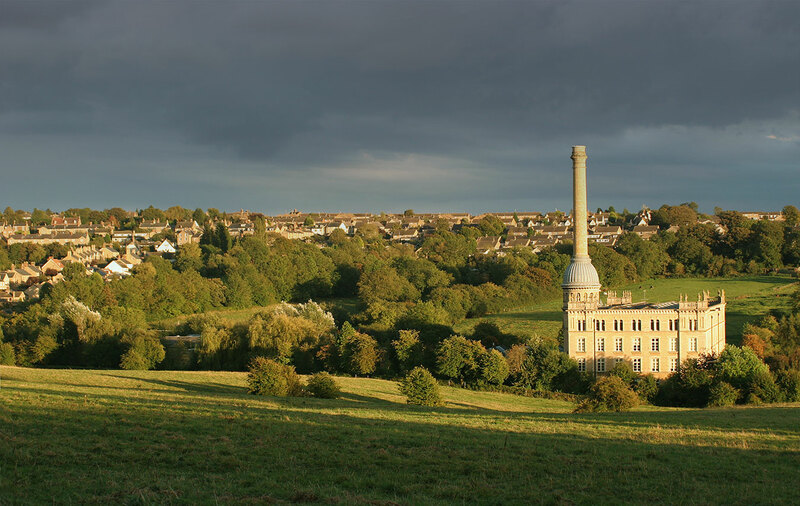 I live and work in the Cotswold market town of Chipping Norton. Located in north-west Oxfordshire, Chipping Norton is right next door to Warwickshire, Gloucestershire, Worcestershire, Northamptonshire and Buckinghamshire – all counties in which I have clients, and I do also work further afield as well. You can call me on 07732 161295, or 01608 645834, or alternatively, please use the form below, and I will get back to you as soon as I can.